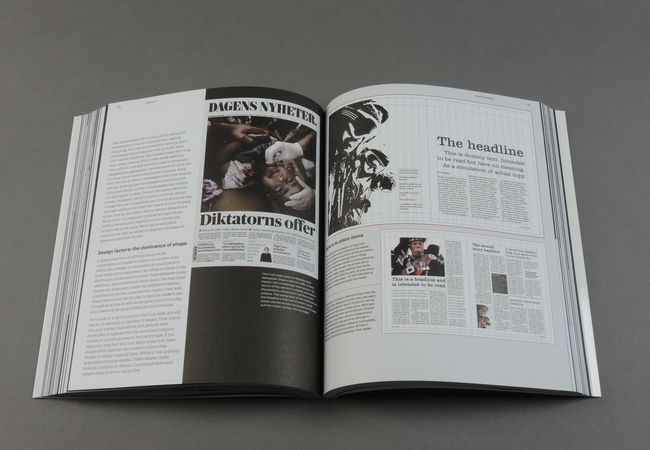 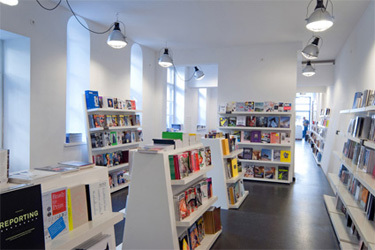 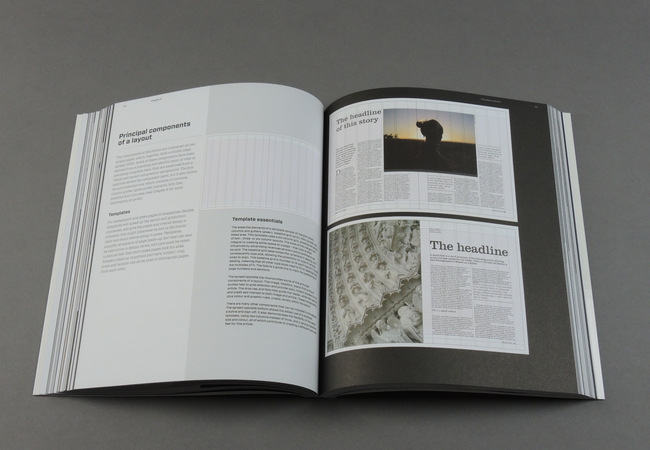 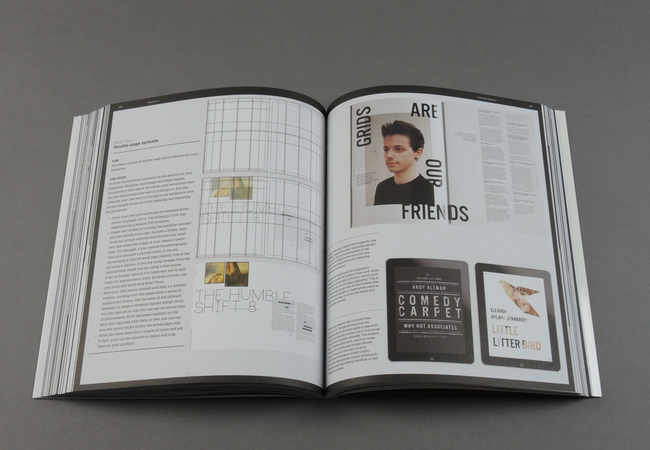 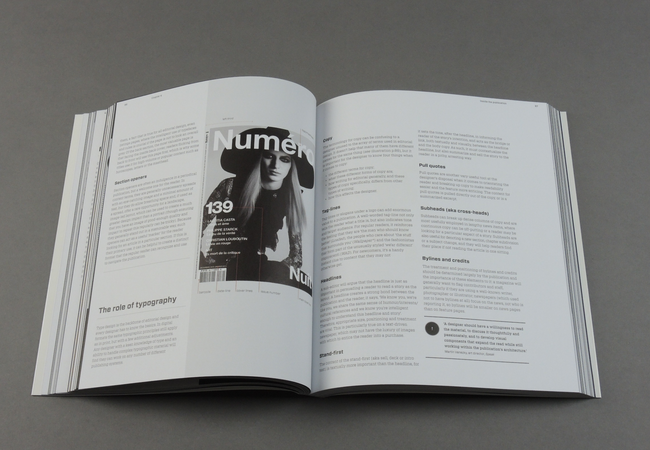 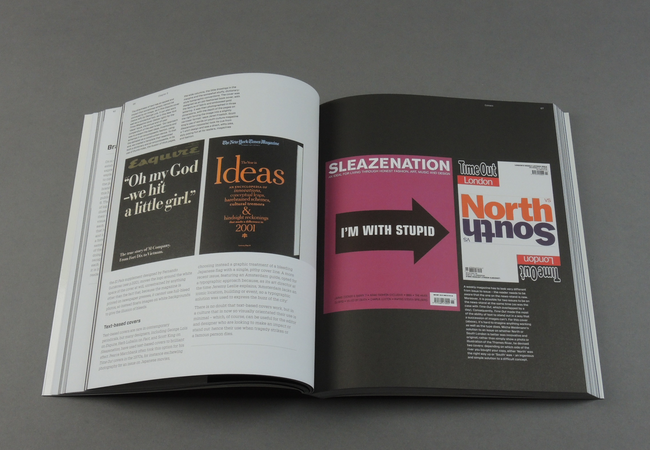 Editorial Design is a comprehensive guide to the traditional and digital skills that a designer will need for a future career in visual journalism today the design of magazines and newspapers for a wide variety of markets. 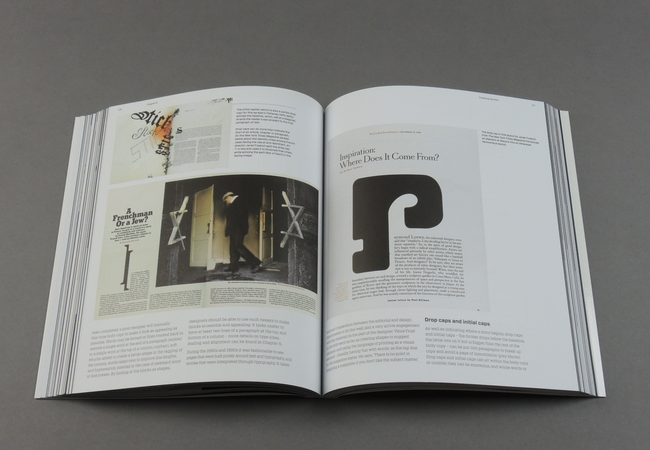 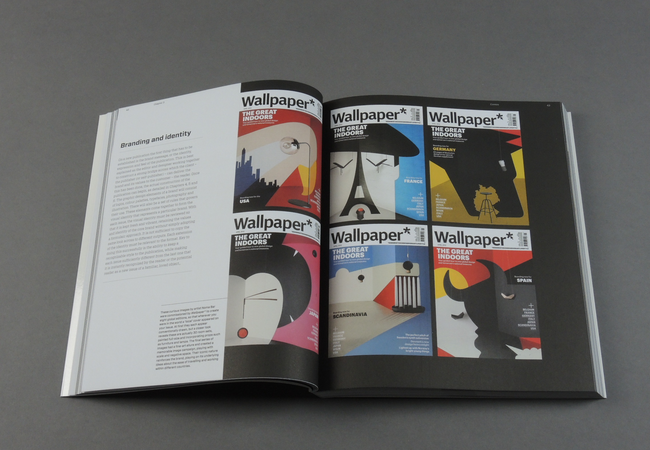 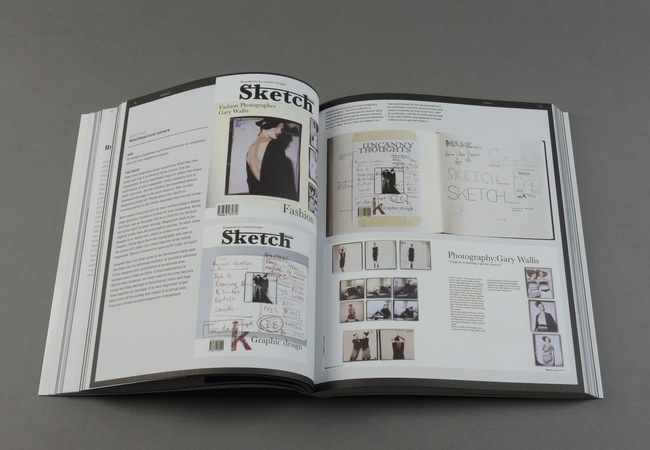 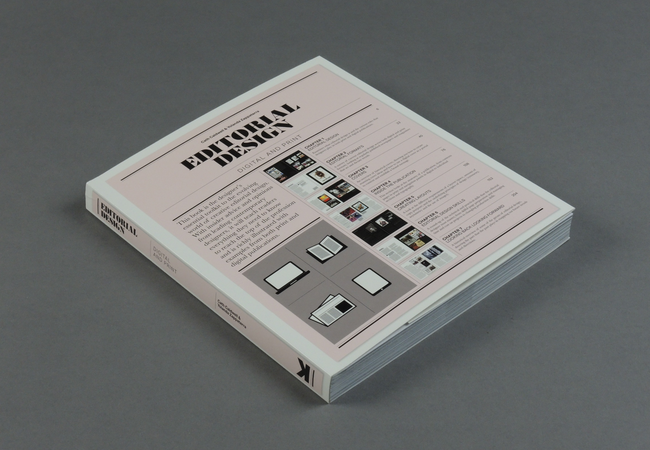 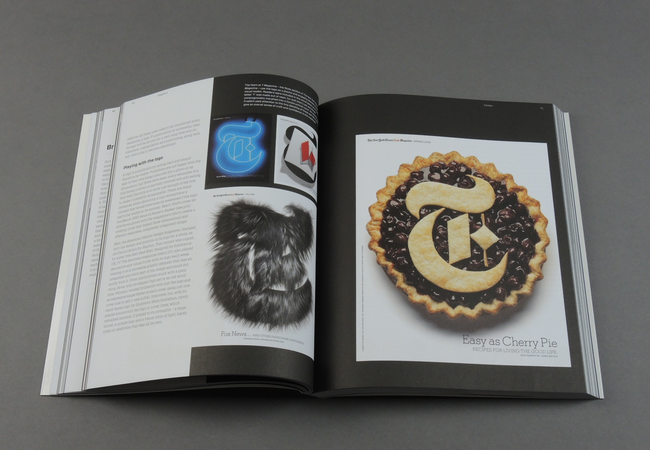 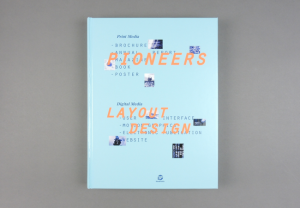 Generously illustrated, including case studies, practical exercises and tips, examples of best practice and profiles of individual designers including Mark Porter, Scott Dadich and Janet Froelich, the book explains the fundamentals of editorial design and layout. 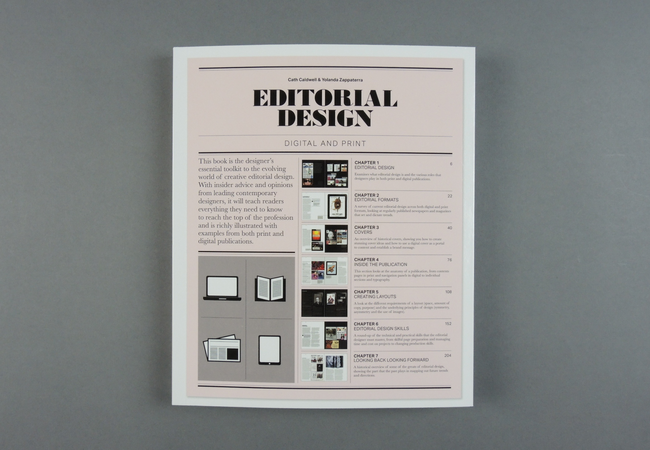 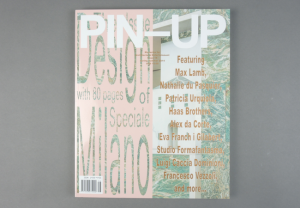 Subjects covered include current and emerging digital formats, branding, how to create layouts, handling copy and images, design, and production skills and trends in editorial design. 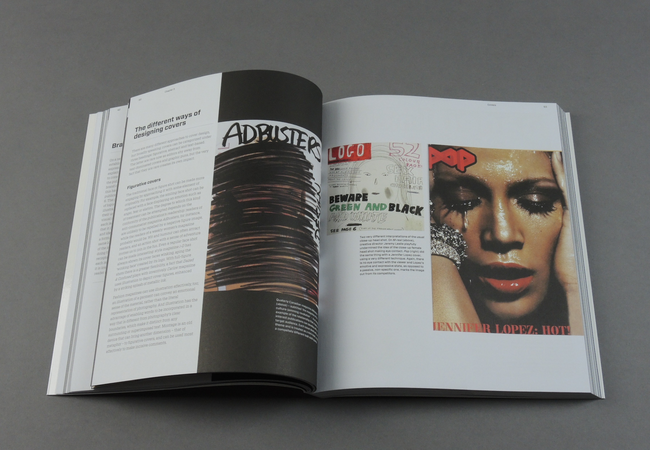 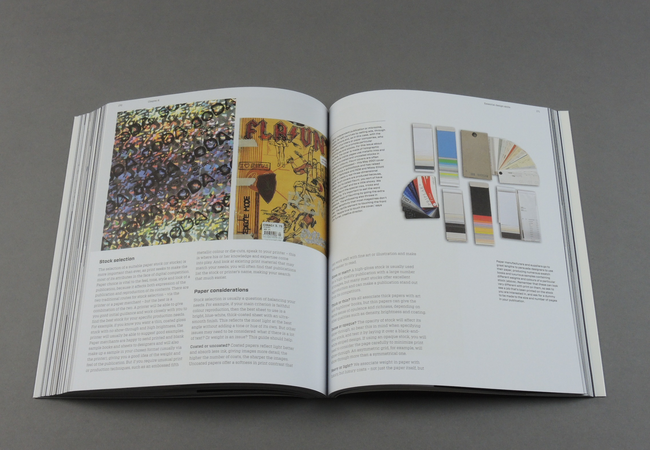 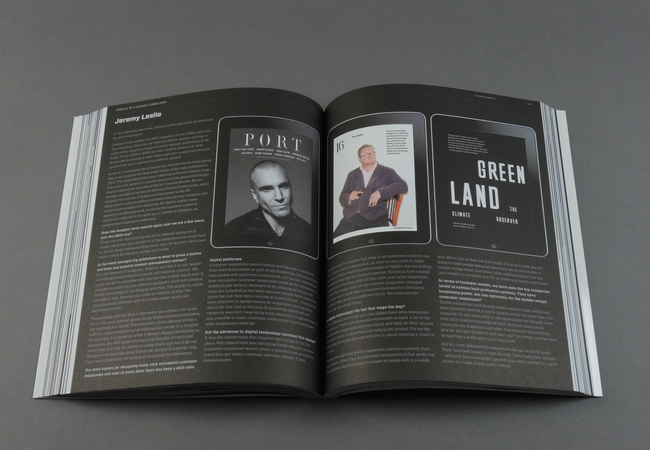 With insider advice and opinions from leading contemporary designers, the book is a practical reference and learning resource that will teach readers everything they need to know to reach the top of the profession.